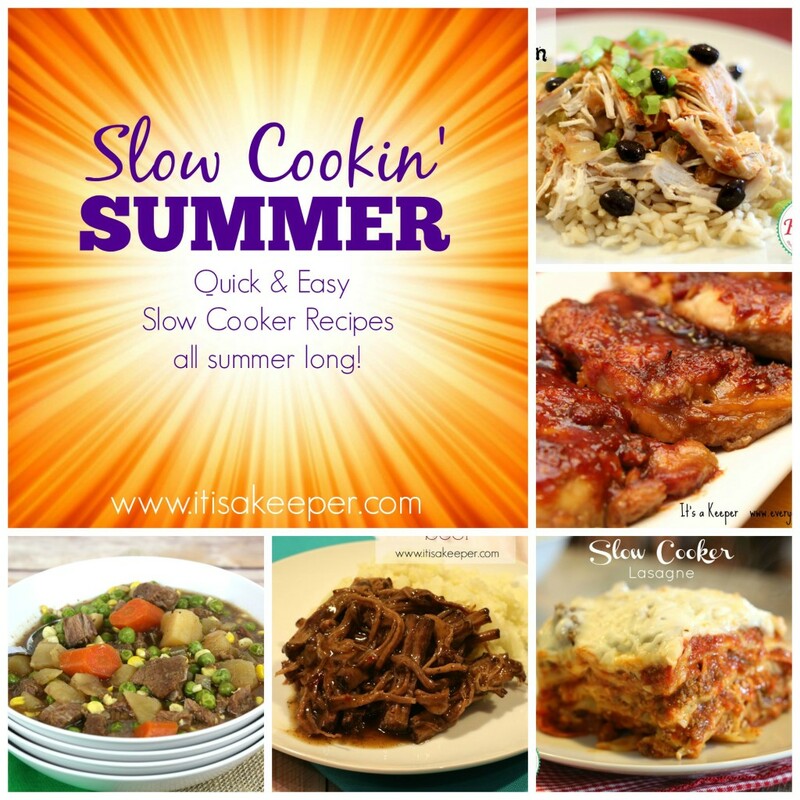 Welcome to my Slow Cookin’ Summer series where I’m sharing 12 weeks of easy recipes for a slow cooker! We are at the tail end of the series. There have been some amazing recipes so make sure you check them out here. Hi everyone! 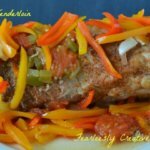 I’m Bernadette from Rants From My Crazy Kitchen, and I’m happy to join in the Slow Cookin’ Summer Series. I’m also a stay at home mom to a little girl that starts kindergarten today! I just can’t get over how quickly that happened. 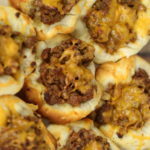 On my blog I share a variety of recipes, from appetizers to desserts. I don’t have a lot of healthy recipes, but I sure have a lot with bacon! I just can’t get over how quickly that happened. 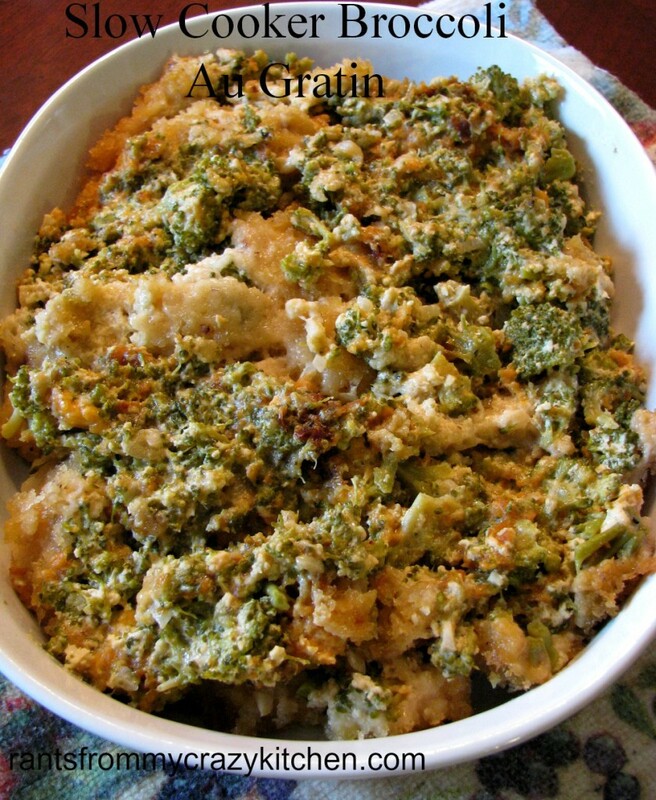 Today, however, I’m sharing a bacon-less favorite vegetable dish, made in the slow cooker instead of the traditional oven with this Broccoli Au Gratin. We joined a CSA (community supported agriculture) this summer, plus we have a large garden, which means we have a bunch of fresh vegetables in our house all summer long. I thought Broccoli Au Gratin would be a good way to use up some of the broccoli we have, and decided to try it in the slow cooker. 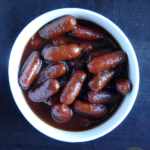 I had never seen it made that way, and couldn’t find one recipe for it, so I may have invented something here! Making it in the slow cooker doesn’t cause the panko breadcrumb topping to become quite as crispy as baking a traditional au gratin does, but it still has some crispiness to it, and the broccoli is tender and cheesy. I will definitely be making this over and over! 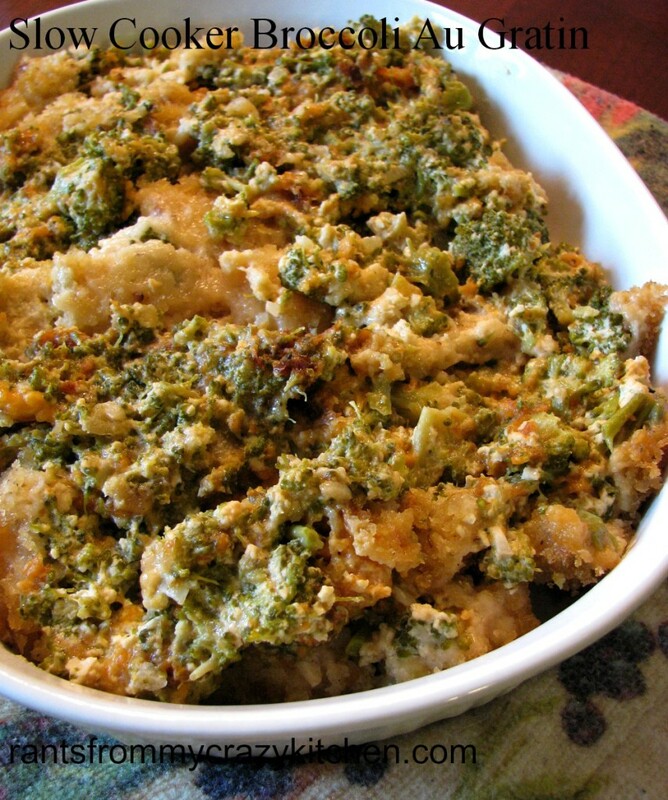 It would be a great side dish for Thanksgiving dinner, freeing up room in the oven for other things is always a plus. Creamy, cheesy broccoli side dish with a panko breadcrumb topping. Easily prepared in the slow cooker so you can work on other dishes. Chop all the vegetables and combine in a slow cooker. Add the chicken broth. 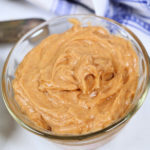 Whisk together the light cream and flour with a fork, pressing the back of the fork against the measuring cup to break up the little crumbs of dry flour. Add cream/flour mixture to the broccoli mixture and stir. Add salt, nutmeg, and black pepper, stir again. Add cheeses and stir once more. Combine the panko breadcrumbs and melted butter in a bowl, add salt and pepper to taste, mix well. Spoon the breadcrumb mixture over the top of the broccoli mixture. 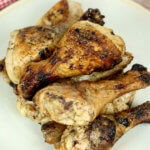 Set the slow cooker to high and cook for 3-4 hours, or on low for 6-8 hours. Turn slow cooker off and allow to sit for about 10 minutes before transferring to a serving dish. 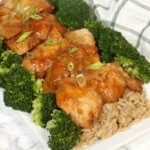 I would love for you to join me on my Facebook page or Twitter, and if you like this recipe you might like the guest post Christina did for me this summer, Slow Cooker Sticky Chicken. It just happens to be the most popular of all my summer guest posts this year! Thanks for letting me join in, Christina, and have a great day everyone! Thanks so much for sharing your great recipe, Bernadette! 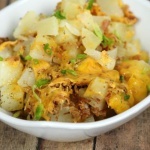 If you like this recipe, please pin it or share it! And, of course make sure you subscribe to It’s a Keeper so you don’t miss a single one! 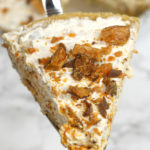 I’m swooning over this recipe,Bernadette! I love nothing more than cheesy broccoli soup and this looks wonderful. Great job! This looks so good! 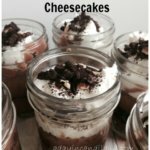 Definitely going to add it to my recipe box! This looks so delicious. 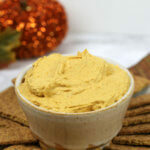 Perfect fall food! Oh my husband would love this. He loves broccoli and cheese. This creamy broccoli casserole looks wonderful- pinning it to my ‘comfort food’ collection- thanks! 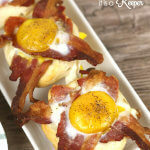 Thanks for letting me share this recipe today, I hope your reader enjoy it!